- For a chip-free manicure, wear with Smith & Cult's Base Coat and Top Coat. 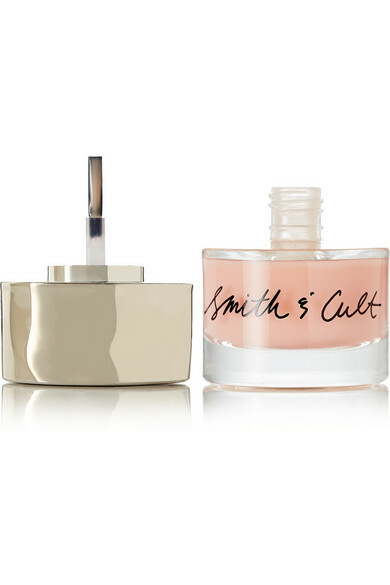 Smith & Cult's cheekily named nail polishes are half the reason we love the brand - the other half is thanks to the undeniably smooth and brilliant formula. 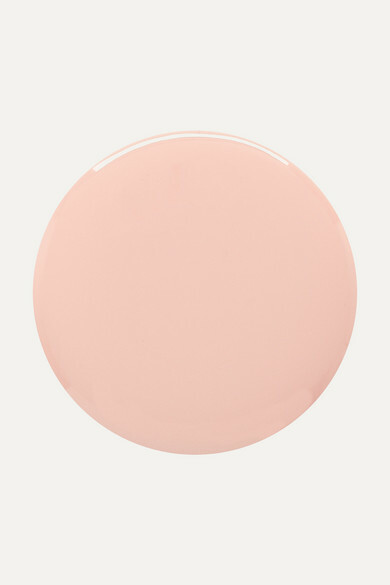 'Ghost Edit' is a semi-sheer peachy pink that is a versatile around-the-clock shade. We suggest two coats to get the true hue.